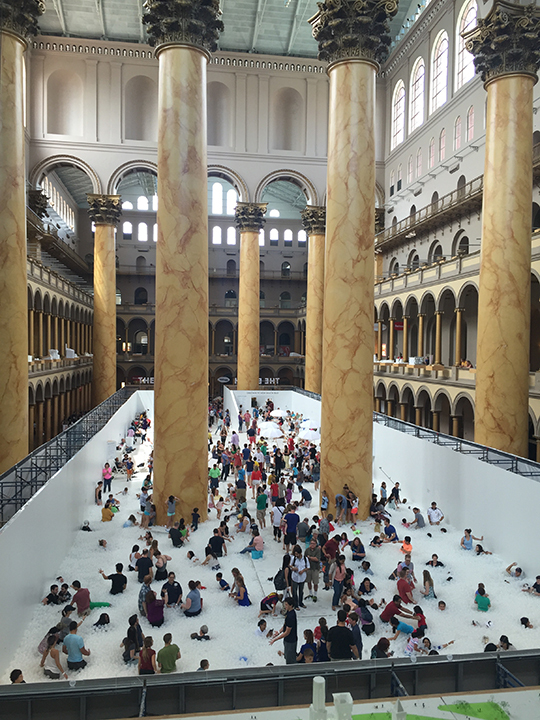 We start today by talking about some fun things, like Jason’s recent visit to the National Building Museum (which Arthur didn’t know existed) and their “The Beach” exhibit. Our first topic today is “The Hair Donald”. Arthur thinks that pundits still don’t get how much Trump speaks to the base of the Republican Party. 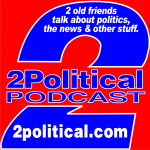 Jason points out how much of the conventional wisdom about the race is wrong. The Republican Party created all its own problems—and it has a lot of problems. And, we managed to make this episode shorter! 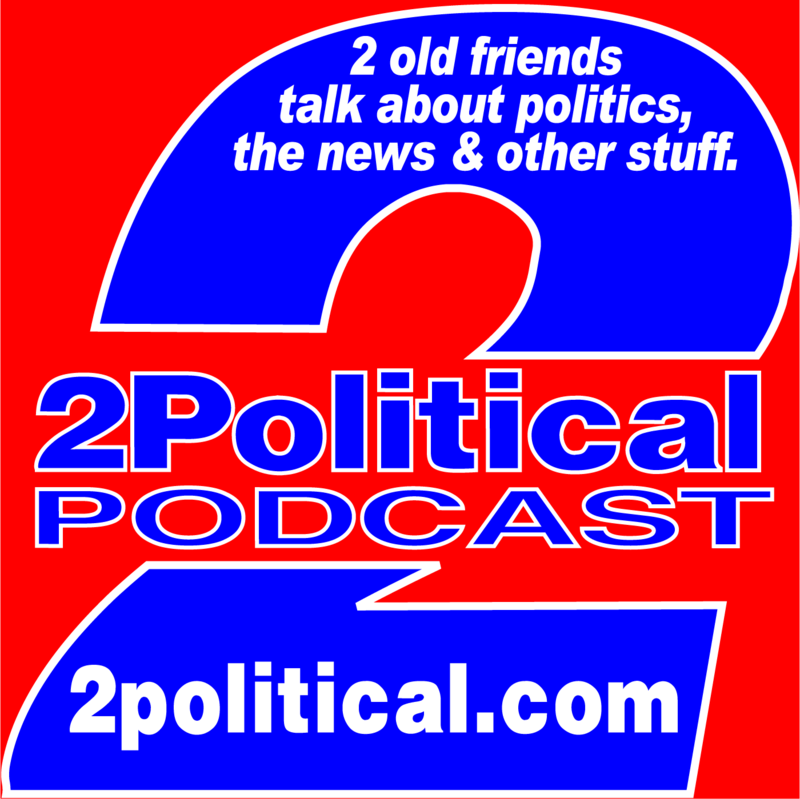 This entry was posted in Podcast Shownotes, Podcasts and tagged 2016 US Elections, Media, Republicans, Rightwing, US Poltics, Washington DC, Wingnuts. Bookmark the permalink. I totally agree that the Conventional Wisdom is ueless. I’m looking forward to Trump v. Sanders in the fall (US) of 2016.